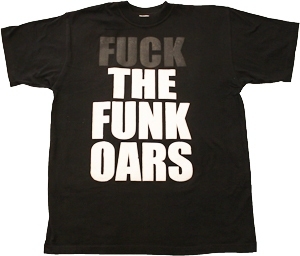 Over at Golden Era Records they’re pushing out some new merchandise for The Funkoars. It looks like they’ve added 2 new t-shirts and a hat, you can check them out below and order them right now over at Golden Era Records. 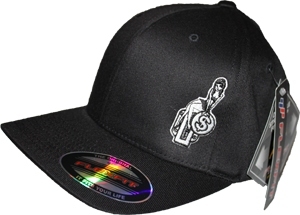 There’s also plenty of other merchandise over there for the Hilltop Hoods, so make sure you have a look through the online store.